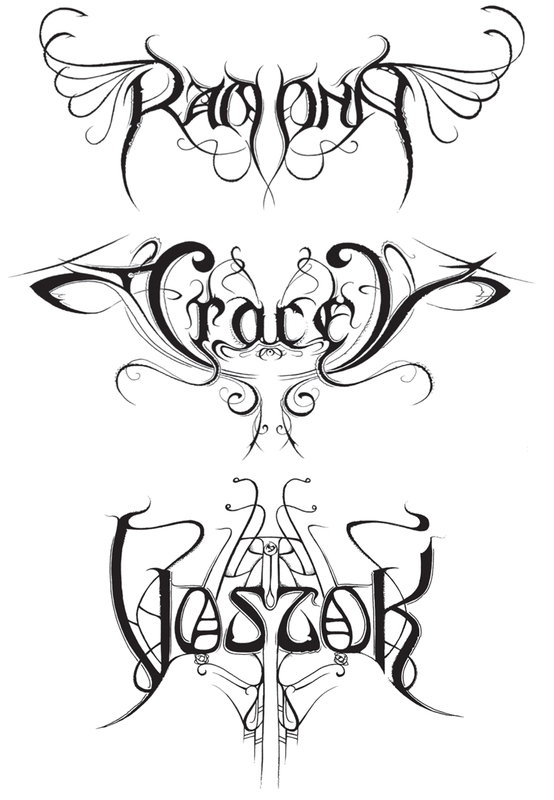 Among the skulls, flames, and epic band names, the artwork of Christophe Szpajdel–known as the Lord of the Logos among the underground metalhead crowd–stands out not only for its incredible detailing, but also for its ability to fuse the recognizable gothic aesthetic of metal band identities with such themes as nature and art history. 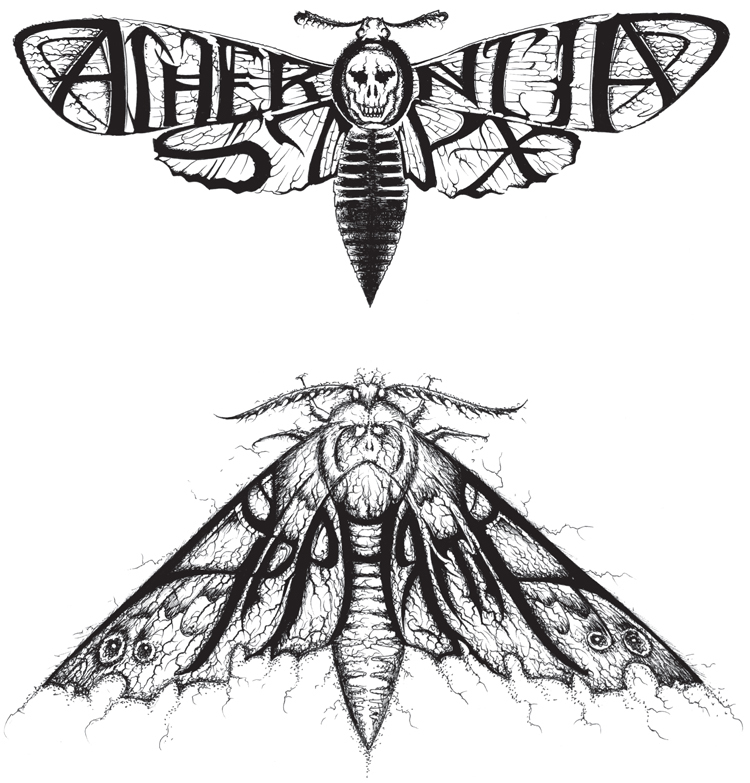 Szpajdel began designing logos for metal bands in the ’90s, and thousands of logos later, he still uses the genre as a palette for experimenting with new aesthetic influences. 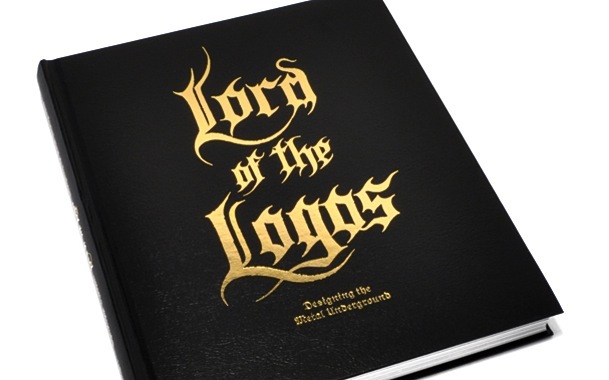 Book publisher Gestalten has compiled an extensive collection of Szpajdel’s logos into a book titled Lord of the Logos, which appropriately looks like a religious prayerbook. 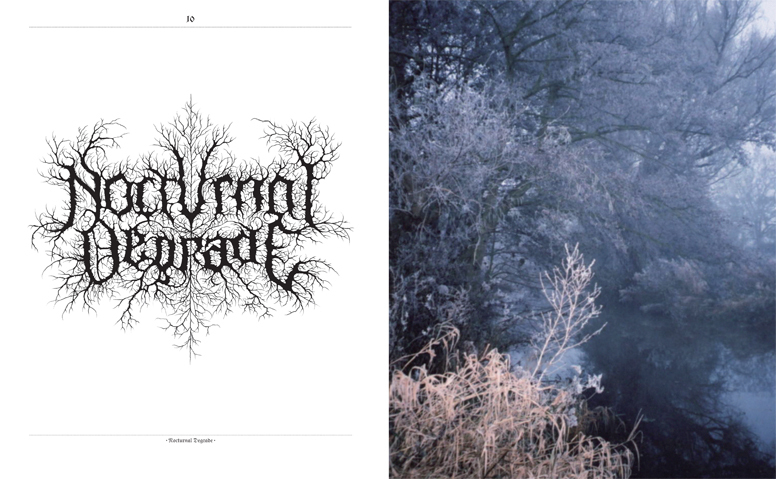 Szpajdel studied biology and forestry before his foray into the art world–a handy symmetry with many heavy metal sub-genres, which lean heavily on pagan themes and untamed nature. 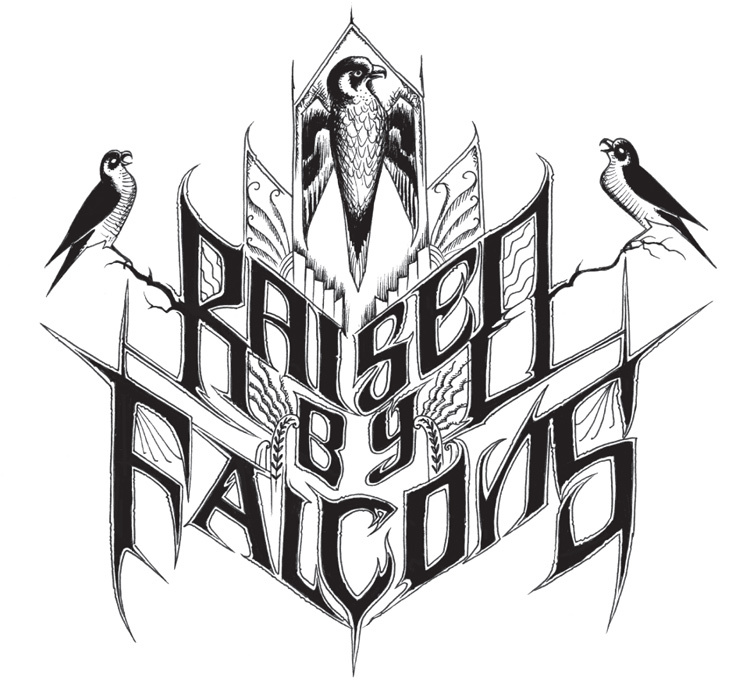 Nature-inspired elements pop up in his logos, including tree branches, birds and insects. Those nature-inspired themes dovetail neatly with Szpajdel’s interest in the Art Nouveau movement–an early 20th century aesthetic that tried to mimic the flowing forms of nature. 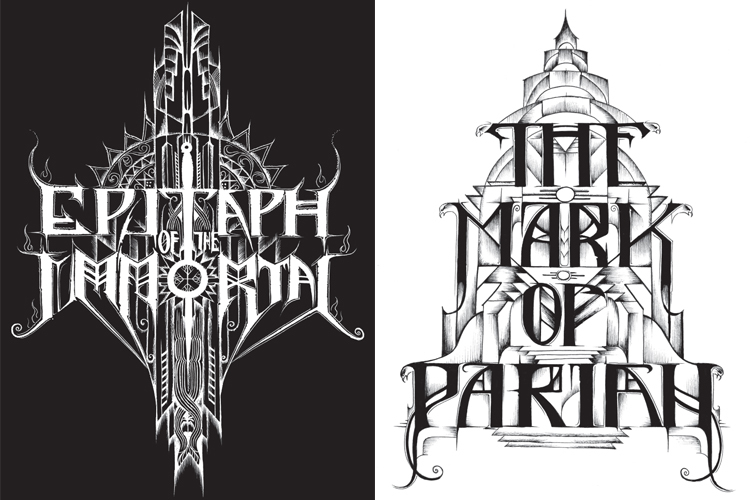 These logos show how surprisingly well the dark visualizations and gothic elements of heavy metal lend themselves to these stylized designs. 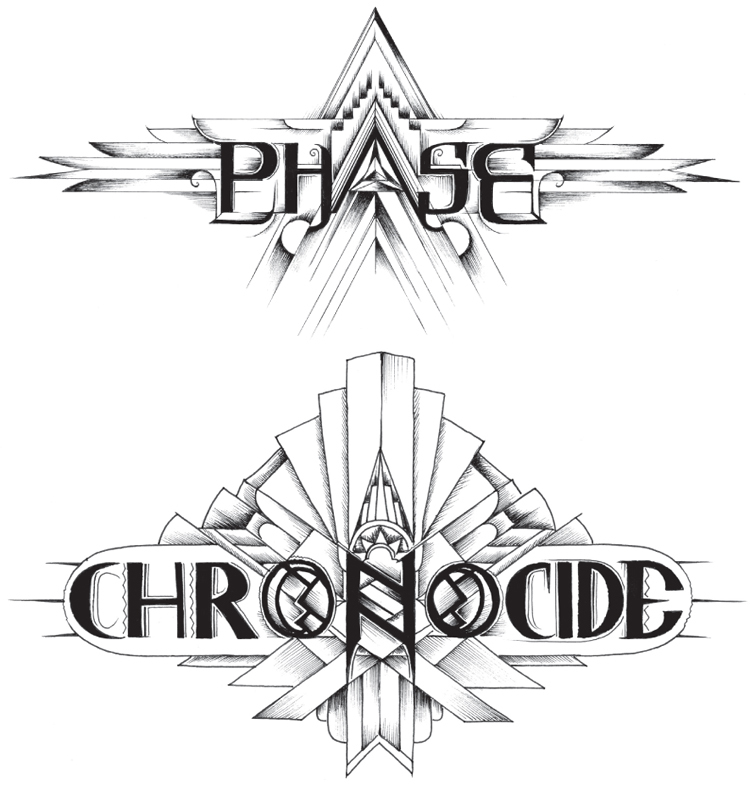 In the early 20th century, Art Nouveau competed with Art Deco–a chromed-out homage to machines, exemplified in the Chrysler Building. Much like artists of the 1930s, Szpajdel’s recent work elegantly combines the two aesthetics.